I am so glad to be a part of this book tour! Check out this new book in town! Hello My Book and My Coffee! 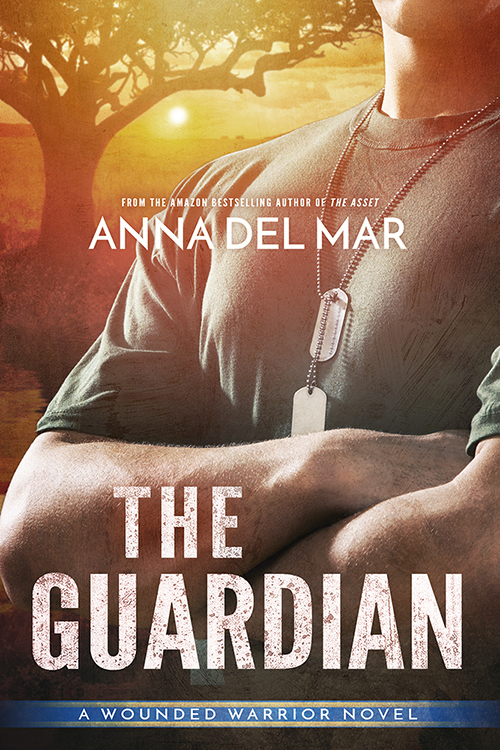 I stopped by to thank you for featuring The Guardian in your beautiful blog. Thank you for sharing my latest release with your readers. Have a great day.